How do I pay in my donations? 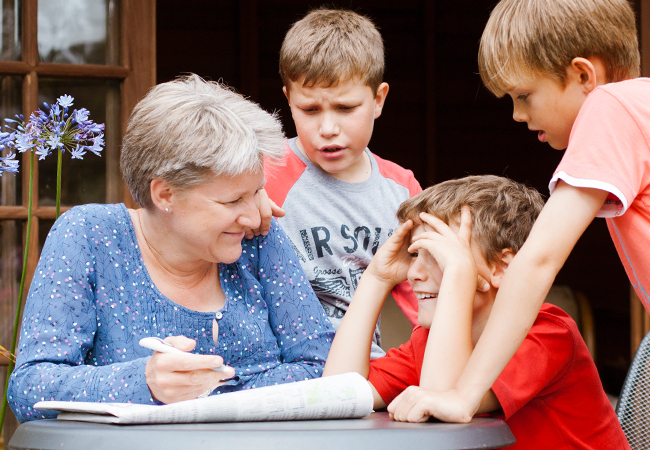 Educate your pupils about dementia, raise vital funds for research and have fun! Win a FREE Alzheimer’s Research UK (ARUK) Roadshow for your secondary school! Download your pack today by completing the form. Have you ever wondered what happens in the brain to cause dementia? 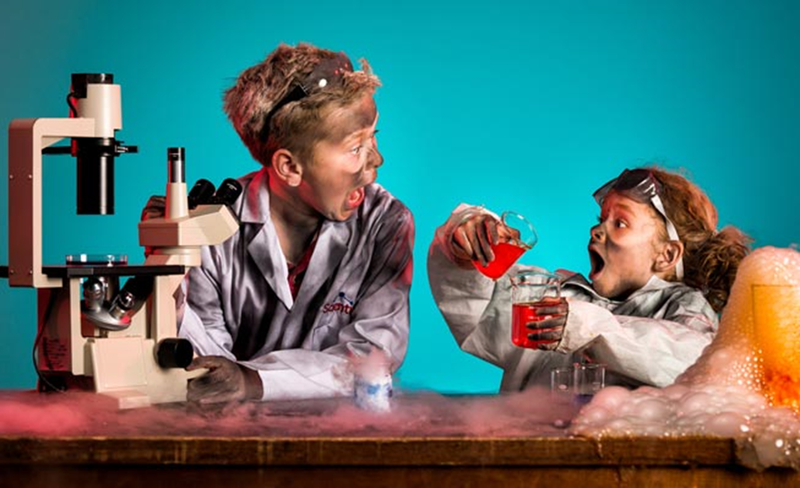 Would your pupils love to meet and hear from a real scientist? 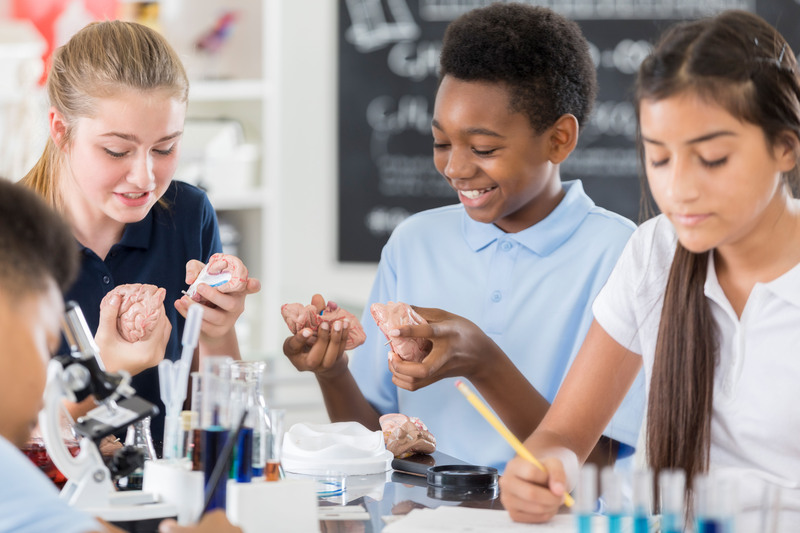 You can help ignite your pupils’ curiosity and help them learn more about dementia research by taking part in our new campaign. We’re asking secondary schools to spend a week braving it for a breakthrough by choosing a fundraising challenge to support Alzheimer’s Research UK to make breakthroughs possible in dementia research. To celebrate your achievements and fundraising, we’re giving schools across the UK the chance to win an exclusive Alzheimer’s Research UK Discovery Roadshow visit! The winning school will be the one deemed to have been the bravest and most successful in their fundraising. The Discovery Roadshow will be packed with engaging talks from an Alzheimer’s Research UK scientist, the chance to try A Walk Through Dementia with our virtual reality headsets, interactive workshops, assemblies and the exclusive chance to ask our scientists questions in order to find out more about the brain and dementia. Don’t miss out on this once in a lifetime opportunity for your school to have time with a dementia scientist. To sign your school up to take part in Brave it for a Breakthrough, download our Schools Pack and start planning your fundraising today! Let us know your plans – your local Fundraising Officer might even be able to pay you a visit! The school deemed to have been the bravest and most successful in their fundraising will win an exclusive Alzheimer’s Research UK Discovery Roadshow visit to their school. To enter, schools need to have completed their fundraising and paid in donations by Friday 26 July 2019. Alzheimer’s Research UK aim to notify the winning school by Friday 2 August 2019. All schools within Great Britain are eligible to enter the competition and will be eligible to win the competition prize. Alzheimer’s Research UK Discovery Roadshow to take place at school on an agreed date with ARUK and the winning school between September – December 2019, dependent on Researcher availability in the area. Alzheimer’s Research UK exclude liability for any damage, loss, liabilities, injury or disappointment incurred or suffered by any entrant as a result of entering the competition. Our schools pack will give you lots of fundraising ideas and lesson suggestions. There are practical tips to make your fundraising enjoyable and successful. NOTE: By entering your email address you confirm that you have read and agree to our terms and conditions. Are you fundraising through your workplace? If so, please select your company below. 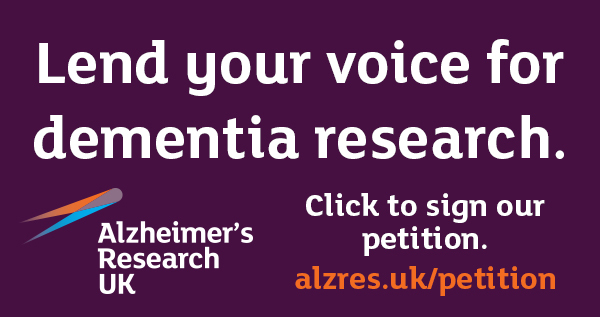 You play an important role in driving the conversation about dementia and championing research that will change lives. Get kids excited about scienceVisit Dementia Explained, our website created specifically for children, for lesson plans, educational games and even the chance to explore an interactive brain!